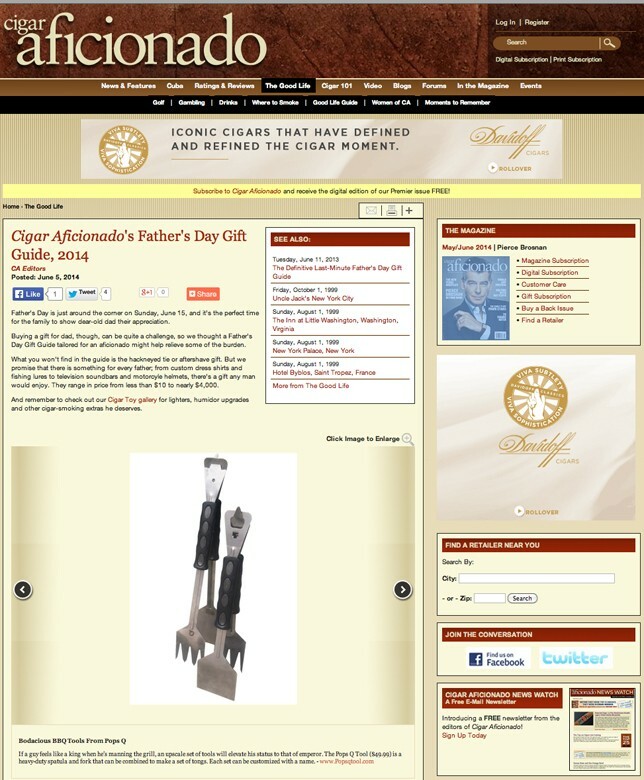 Tool as one of the best products to show their readers for excellent Father’s Day Gifts. 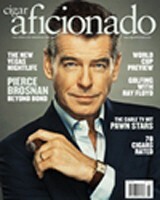 Exposure is a big deal for a small company like ours, and so it is very uplifting to be featured by Cigar Aficionado. Pretty sure the people who read this magazine and website are ones that will appreciate the features and American Made dependability of the Pops Q Tool. It’s a grilling multi-tool made for those that want the best.